Finally, a series of self tanning products that smells fresh and fruity and that’s good for your skin. No more fake orange colour, with that sharp scent of something resembling dog food. I tried out the TanOrganic products to see if it’s possible to get that perfect golden tan all year around. It has a lovely fresh citrus scent and the packaging looks amazing on your bathroom shelf. 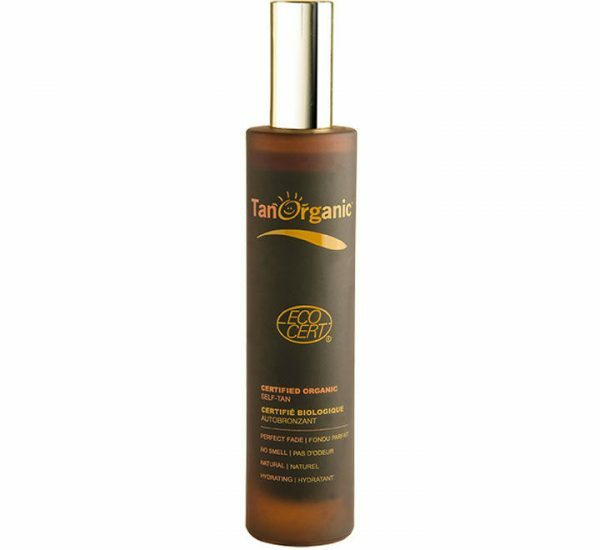 TanOrganic is the world’s first and only Eco Certified Self Tanning brand completely non-synthetic to provide that extra care for your skin. Before any golden tan can be applied, you’ll have to exfoliate and this can be done with the Tan-Erase Ultimate Exfoliator glove, which makes it super easy to remove old skin. It is also a vital help when you want to get an old tan out of the way and start over. After exfoliating it’s now time to get golden tanned. You have two products for this. Voted as best in test in many publications, there’s the Original Self Tan, an Aloe Vera based, 100% natural formula that keeps you perfectly moisturized. Use the Self Tanning Glove to apply light layers, it’s better to start out slow and do more sessions rather than slapping on too much in one go – we want it to look natural don’t we, ladies? It takes 6-8 hours to get the full effect so don’t get worried and start applying more of the product until you see the end result. Nice and easy. They also have a slightly newer product in the shape of a Self Tanning Oil. When using this you won’t need to use the Self Tanning Glove, it’s a light product filled with nourishing and moisturising goodness. No sticky oily effect, which is very important when chasing that even self tan. The trick with these self tan products is to keep your skin moisturised between applications. And that’s where my favorite product of the series comes in. 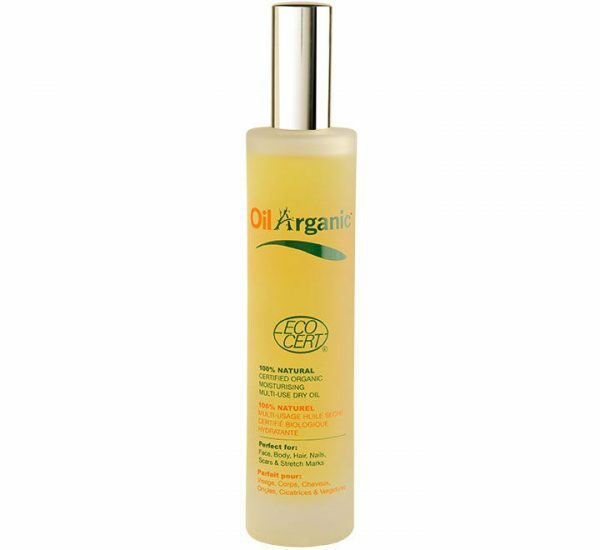 The moisturising Dry Oil is good for before, in between and after using the TanOrganic self tanning products to prolong tan and keep your skin radiantly moisturised. The best part is it’s good for everything, hair, nails, skin, scars and stretch marks – or why not poor a few drops in your bath for relaxing hydration? Perfection! It dries super fast and smells of fresh citrus, just like the other products. 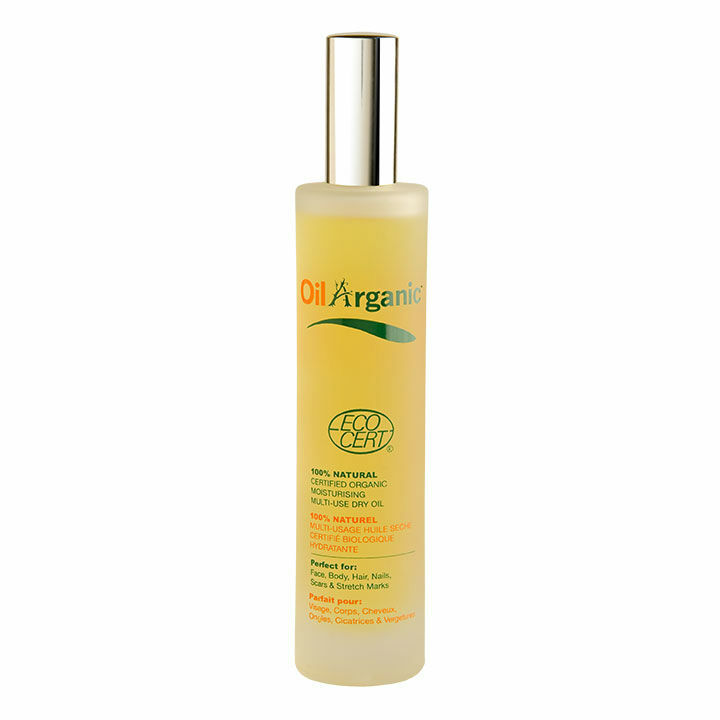 The Dry Oil holds 12 different Organic Oils and Vitamin E, a bliss for your skin. I’m super happy with this product and pleased to be able to look golden tanned all year around. Safer, healthier and all natural. Visit the TanOrganic website to purchase.